This shorter version of the OSHA 3115 class covers the identification, evaluation, prevention and control of fall hazards in the construction industry.The course focuses on falls to a lower level rather than falls to the same level resulting from slips and falls. 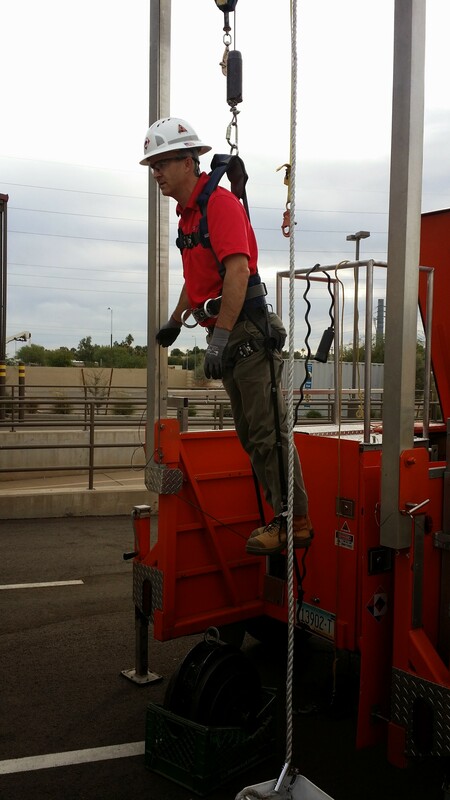 Course topics include identifying, analyzing, and preventing fall hazards utilizing OSHA Fall Protection Standards. Specific areas addressed include leading edge work, structural steel erection and fall hazards in residential construction.